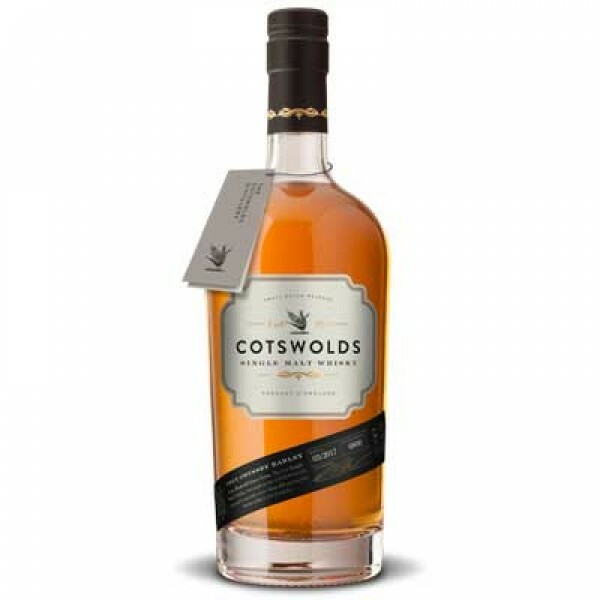 We use traditional production processes and equipment to produce our Cotswolds Single Malt. Locally-grown malted barley is milled and then mashed in our 0.5-tonne mash tun, mixing the milled grain with hot water to produce worts. Yeasts are then added. We run the fermentation for more than 90 hours in order to generate plenty of fruity flavour compounds alongside the alcohol produced. Then the distillations begin. First, in the wash still (Mary), and a second in Janis, our spirit still. In the spirit run, we only select a small section – the heart cut – which is taken unusually early in the distillation to capture the fruity notes and avoid the heavier, rougher elements that appear at the end of the run. The end result is a light, colourless, fruity new make spirit. This is diluted to 63.5%ABV and put into casks to mature. This release has been aged for just over three years, and is bottled non-chill filtered, with no added colouring, at 46%ABV. Malt: Odyssey. 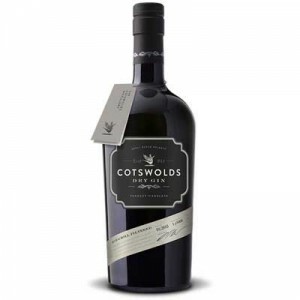 We are committed to using only barley grown in the Cotswolds, and the variety and farm on which it was grown are listed on the label of each bottle. We are one of a very small number of British whisky-makers to use 100% floor-malted barley. This comes to us from Britain’s oldest working maltings, in nearby Warminster. It is unpeated. Yeast: Two complementary varieties - Anchor and Fermentis - to ensure good yields and excellent fruity flavours. Water: Village water supply - filtered, softened and demineralised before use. Wood: Premium first-fill Kentucky ex-bourbon 200-litre barrels and reconditioned American Oak 225-litre red wine casks that have been shaved, toasted and recharred. This is such a great example of a good quality English Whisky . Will Be back for more if its still available !